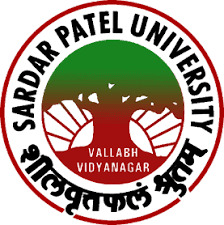 Sardar Patel University (SPU) Recruitment 2018 / Scientific Staff At Chemistry Department: Sardar Patel University (SPU) has published Recruitment notification for below mentioned Posts 2018. More information please read below mention details carefully. 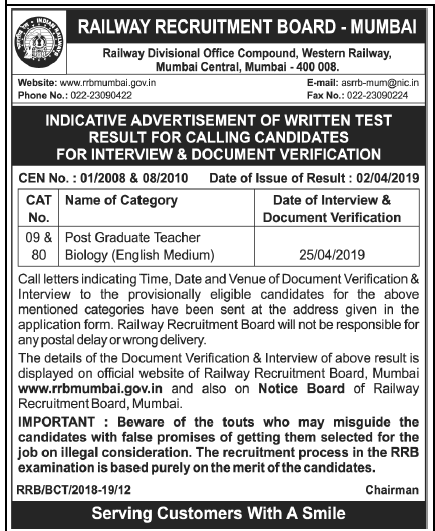 How to Apply: Please read below mention official notification carefully.